SUNFEST - WHAT A WEEKEND! 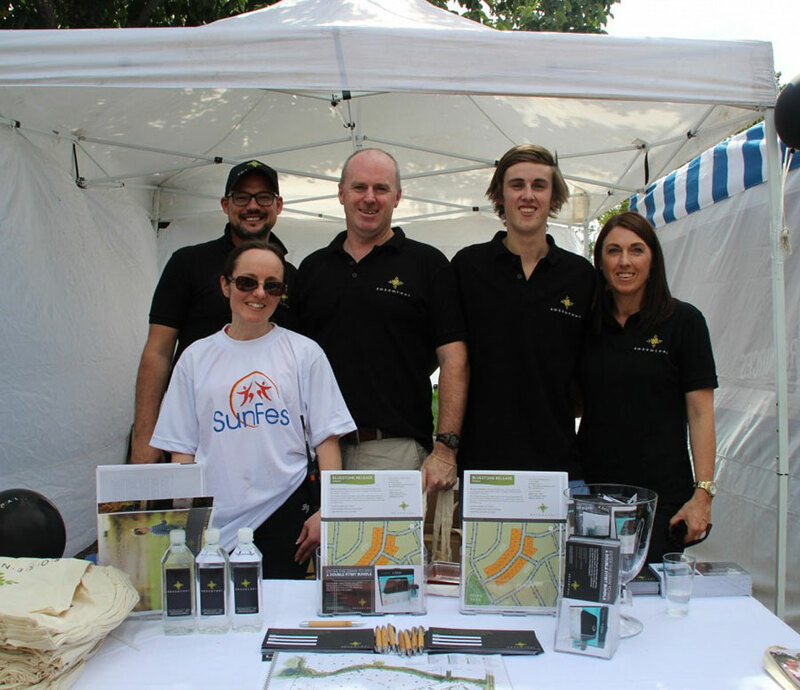 The Rosenthal team had a fantastic time over the weekend at Sunfest. It was a great opportunity for the Sunbury Community to see what's happening at Rosenthal and also for the Rosenthal team to engage with the local community and answer any questions they may have. Rosenthal was also delighted to sponsor the Walk/Run on Sunday where hundreds of participants took part to raise funds for some special charities. We can also announce that Elaine Spiteri of Sunbury was the lucky winner of our Double fitbit bundle giveaway. Congratulations Elaine!